Who is it invested with & what type of scheme it is? 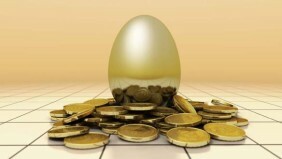 Is your pension scheme funded, underfunded, or will it still be solvent when you need it? 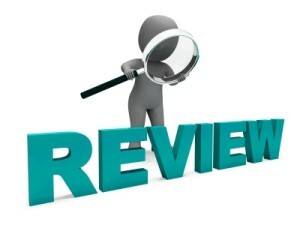 When did you review the performance? Is it on track to fulfill your desired lifestyle? Are you informed about your future tax obligations? It is critical to have a retirement strategy thats current with these economic conditions, & knowing how much taxes & inflation will impact your income distribution. Following reviews, more are discovering that you can implement access to your pension income earlier, beginning with a cash withdrawal of 30% tax free from the age of 50 without penalty. There are no maximum on contributions, funds grow tax free for full gross roll up from compounded investment returns, & unrestricted access to the global market opportunities. Also includes US tax payers, which until recently are being prohibited to foreign investments, but now available are FATCA compliant Contract Based Personal Contribution Schemes. with additional major benefits and not subject to PFIC reporting rules on foreign investments. Make a decision to keep more of it! Contact me NOW to review your pension plans, and to validate your strategy is on track in the most profitable & secure tax efficient jurisdiction.